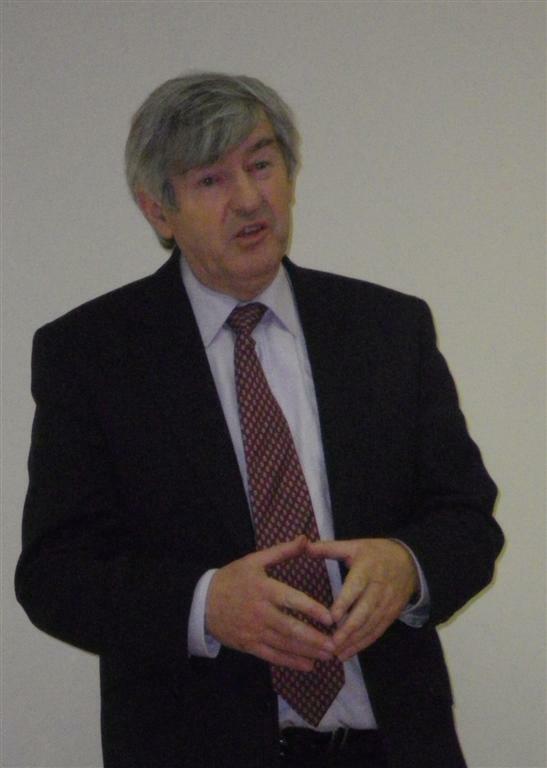 Tony Dempsey spoke tonight in Askamore Activity Centre on the changing face of rural Ireland. This entry was posted in ACE and tagged ACE, Tony Dempsey by admin. Bookmark the permalink.